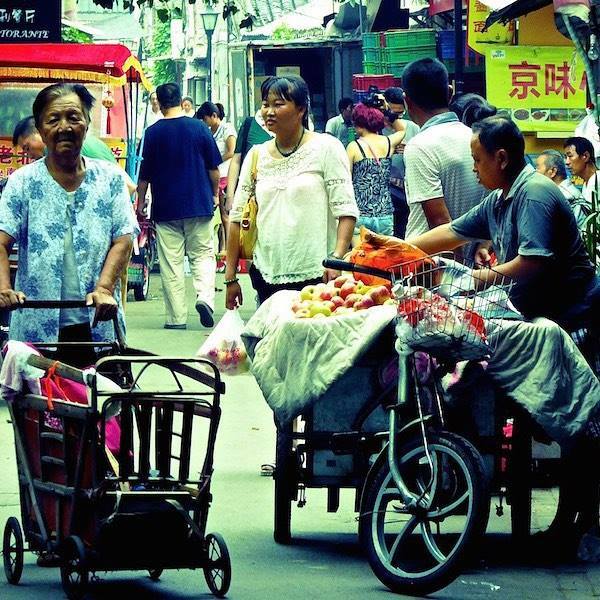 The “Hutong” of Beijing — narrow lanes forming a traditional residential area — is fast disappearing. Our friends Sebastien and Stefan of the NomadicBoys visited Beijing during their trek around Asia and brought back this photo of a very lively hutong which you can also see on their Facebook page. Read more about their exploration of this hutong and others here. 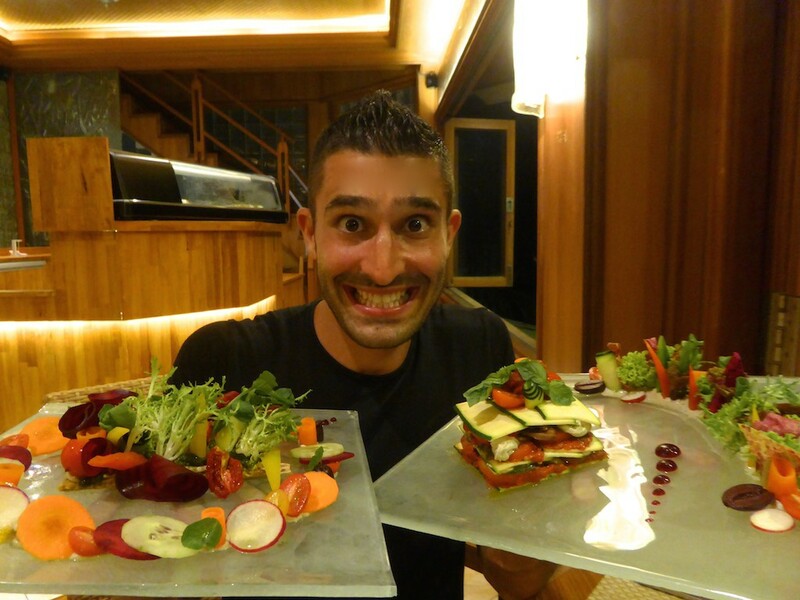 During our travels on Bali island in Indonesia in September 2015, we visited Fresh, a vegan restaurant in Ubud. Fresh is a newly opened vegan restaurant, where everything is made from raw vegetables. As vegan virgins, we were concerned we’d leave hungry and unsatisfied. We were extremely surprised, leaving with full bellies and really excited to discover a new way of eating. Everything we tried was bursting with flavour. Our favourite was the avocado tartare starter (peppers, coriander leaves and cashew cream cheese) and the Living Lasagne (zucchini, sundried tomato, marinara, almond pesto, mixed with citrus salad). Check out ManAboutWorld: You can read our cool, digital gay travel magazine for savvy gay travelers by downloading the ManAboutWorldApp on the iTunes App Store or Google Play. We support iPads, Android tablets, iPhones and Android phones. There are a few free guides in all of the apps, and you can click here to register for a FREE three-month subscription. Go on, what are you waiting for! 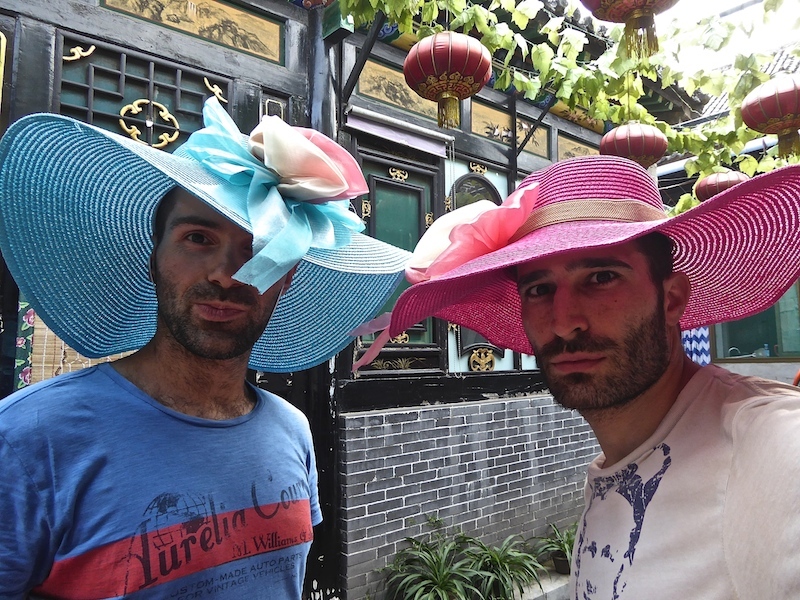 This month’s Memento is “our indispensable teaspoon” by the handsome and peripatetic NomadicBoys, our roving correspondents and a gay couple sharing their tales of the road with the world. In the Memento section of the magazine we invite our correspondents and readers to share something they, ahem, acquired on the road that become an object they can’t leave for home without. Do you have a memento you’d like to share? Let us know! On board the Trans-Siberian railway, the fierce old lady Provodnitsas, train attendants look after each carriage snarling at your every move. The samovars, tea urns, dispensing hot water allow you to produce tea/soup/coffee from sachets. These obviously need a teaspoon to stir them, which Madame Provodnitsa loaned to us. We never gave it back. This simple treasure has not only become a memento of our Trans-Siberian adventure but also an indispensable tool during our travels. Along with our Swiss army knife, this simple teaspoon has unlocked the pleasures of our favorite fruit (papayas) on the beach in the Maldives or at the Kuang Si Falls in Laos. This little spoon has become so important to us that we’ve now “acquired” a second one! Too bad for Madame Provodnitsa. If only she would smile more. Follow the NomadicBoys, Stefan Arestis and Sébestien Chaneac, at nomadicboys.com. 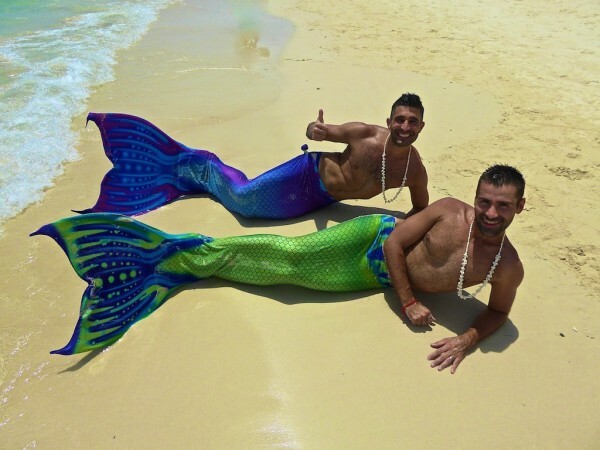 Video of Gay Philippines from NomadicBoys as Mermaids! 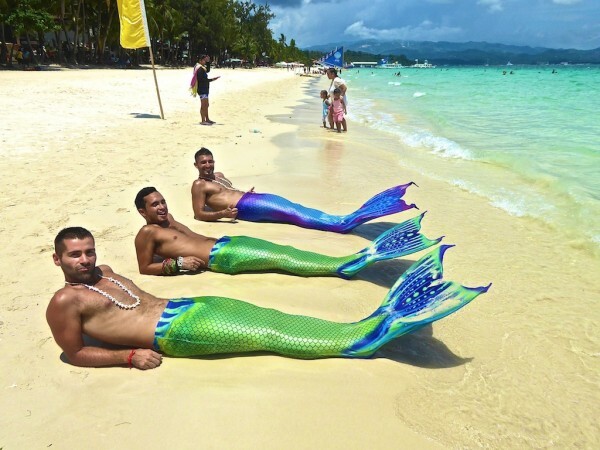 Our NomadicBoys have found the perfect way to frolic around the Philippines while getting exercise and looking fabulous: As Mermaids! 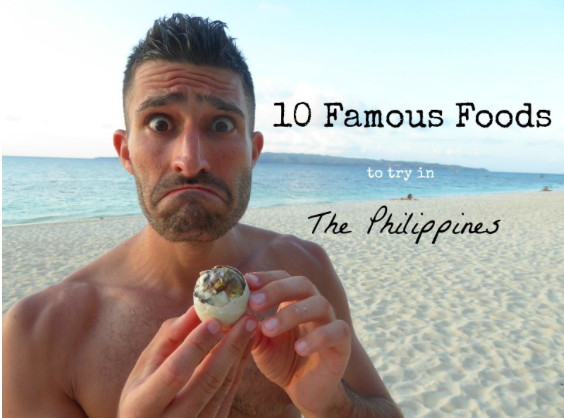 Check their update on gay Philippines from the beautiful island of Boracay. See the video above and the series of photos below. 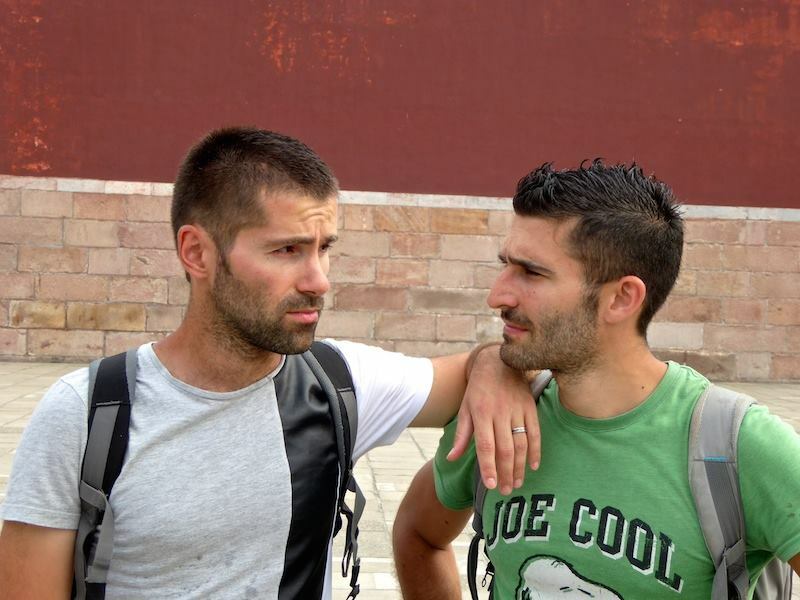 This blog post on gay Vietnam was originally published by the peripatetic NomadicBoys on their blog; it’s reproduced in part here. Click here to read the entire blog post on their site. Our final stop was in the North in Hanoi where saw the famous water puppet show and also took an overnight cruise to the magnificent Halong Bay. 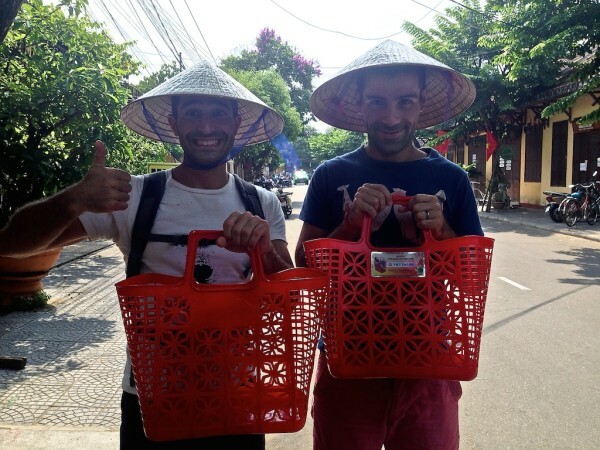 Here’s our gay Vietnam travel video of our month eating our way South to North (above). 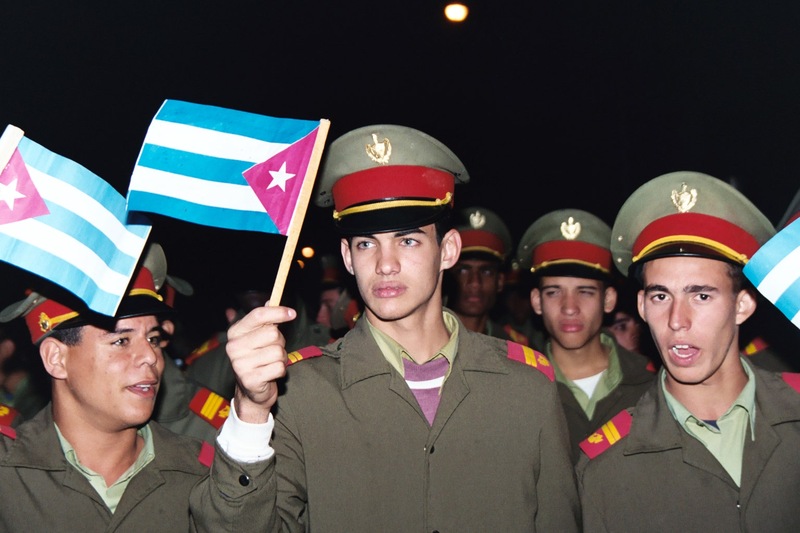 Click here to see their previous post on gay Vietnam. Gay Cambodia. NomadicBoys. Video. Need We Say More? This blog post on gay Cambodia was originally published by the peripatetic NomadicBoys on their blog; it’s reproduced in part here. Click here to read the entire blog post on their site. Above is our Cambodia travel video of our 2 weeks discovering this remarkable country. ManAboutWorld’s April issue features gay Cambodia. You can check out our unique digital-born gay travel magazine for savvy gay travelers by downloading the ManAboutWorldApp on the iTunes App Store or Google Play. We support iPads, Android tablets, iPhones and Android phones. There are a few free publications in all of the apps, and you can click here to register for a FREE three-month subscription. Go on, what are you waiting for! Our global correspondents Stefan Arestis and Sébastien Chaneac (the NomadicBoys) visited Laos in March and created the video you see here. 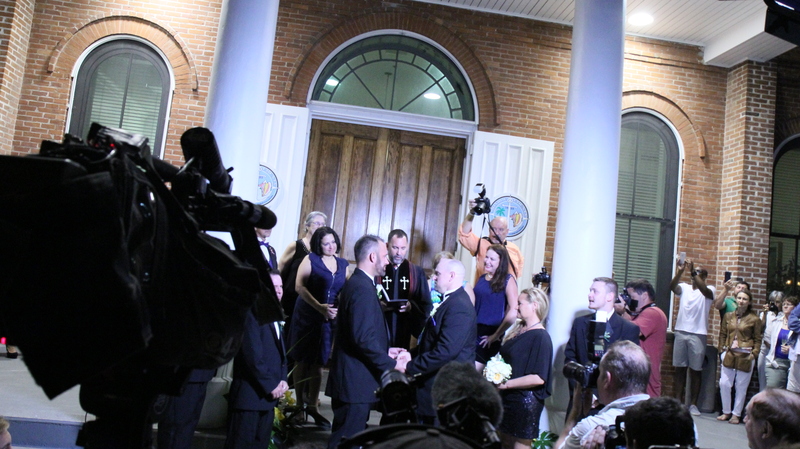 Unlike many travel journalists, they not only document but participate as well. You can see they really don’t mind getting their hands dirty! Stefan and Sébastien sporting new hats. 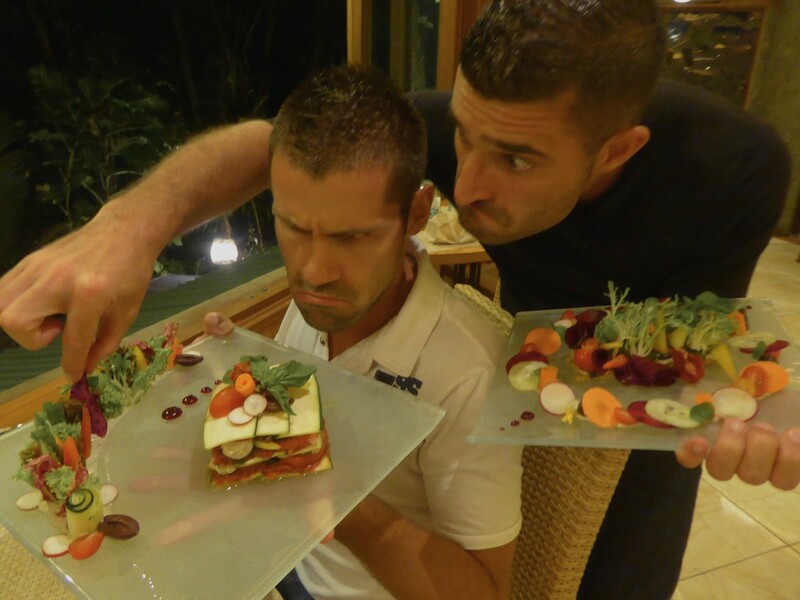 Sébastien and Stefan have been together for over six years. They quit their jobs in London in June 2014 to eat their way around Asia and create a new life for themselves. Sébastien is a former IT geek originally from France and Stefan, an ex-lawyer, born in London is originally Greek. 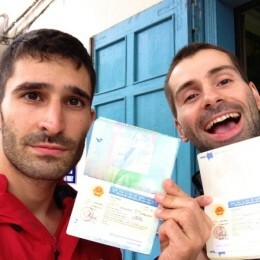 Together they are exploring the world and writing about their food discoveries and adventures on their Nomadic Boys gay travel blog. Stefan and Sebastien would be pleased if you stalk them on Facebook and Twitter.